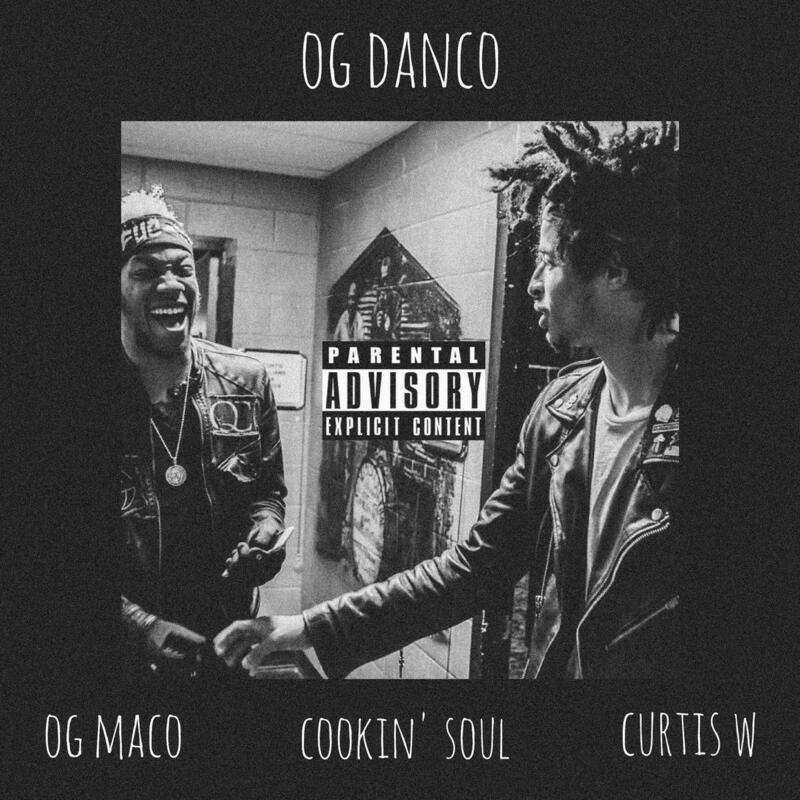 Curtis Williams & OG Maco liberate their second OG Danco single "Money." After revealing lead single off their forthcoming collab tape OG Danco, Curtis Williams & OG Maco liberate the follow up in the form of Cookin Soul-produced "Money," an ode to the one thing that will always love you back. "New hoes can cost you old hoes but nothing brings everything like $$$!!!" writes Maco in the song description. This Cookin Soul beat is rich, listening to it feels kinda like you're marinating in a rain of blue hunnids, in slow motion. Glorious. Blissful. Between "Money" and "Holeman & Finch," it's safe to say this OG Danco tape is going to be fire. Cookin Soul is producing the whole project... end of discussion.